If you’re looking for insurance in Menomonie, WI, one call does it all! Call Kado & Associates for all your insurance needs. 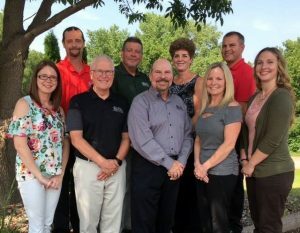 As a full-service, independent insurance agency – family owned and operated – and a family-oriented company, Kado & Associates strives to provide excellent customer service for residents of the state of Wisconsin. Thank you for visiting the Kado & Associates website. We offer a full line of insurance products; what’s more we hope to make the purchase of insurance enjoyable by providing you with the information you need to make educated policy choices.